Mark Miles – who’s starting to resemble an unfortunate cross between “Baghdad Bob” from Saddam’s days and the current White house spokesman – was forced to issue a statement Monday acknowledging talks for a race in Beijing in October. In this latest release he admitted the event had “not been finalized,” noting that “a number of important issues” remain unresolved. He concluded by citing “hope” for an update on the negotiations in June. As you can imagine, we’ve several thoughts on the matter. First of all, China? The economic and military rival busily building military bases on appropriated islands from our allies like the Philippines and Japan? The major U.S. debt holding nation that recently threatened to do in our economy if our one sided trade policy is somehow altered? 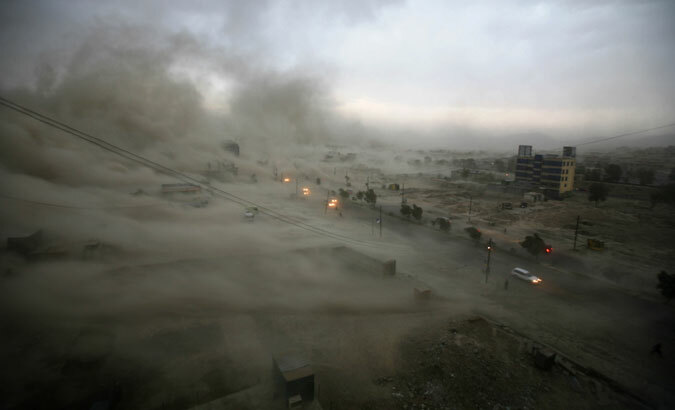 The currency manipulating country routinely running up record trade imbalances with the U.S.? The Communist run place with no web freedom, much less religious freedom? That China?!? First up, we predict lots of celebrities, beautiful people and an out of this world atmosphere this weekend at Long Beach. Everything and more will be on display, except for entertaining IndyCar racing. At Long Beach and certain other left-right-left courses, it’s predictably poor racing. 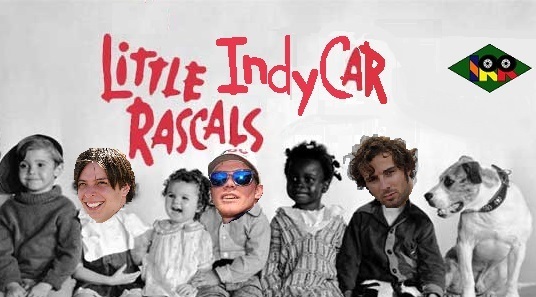 On the bright side, with a schedule chock full of lengthy layoffs almost any race is better than no race at all – unless it’s maudlin Mid-Ohio, that is. The latest IndyCar scheduling disaster had local Brazilian authorities unilaterally cancel the March 8 season opener barely a month before the nearly sold out event. The announcement Thursday afternoon by the promoter in Brazil took the series completely by surprise and has overshadowed all other news this week, including a drivers’ meeting and the announcement of Brian Barnhart’s return as race director. It’s not the kind of news IndyCar needs, representing yet another crisis at 16th and Georgetown. Early 500 WTF: Bryan Herta Autosport announced forgotten Brit racer Jay Howard as the pilot of their entry in the 99th Indy 500. Six months early, it appears Herta and Howard wanted to get the news out ahead of the Black Friday rush. Howard hasn’t raced in the series for years and only started fourteen total races in his IndyCar career, this after winning the 2006 Indy Lights championship. Apparently Wade Cunningham wasn’t available for the ride. Images were released of a putrid lime green and white car. Our advice is to try again – if not with the driver, then certainly with the pee green livery, fellas. The Rich Get Way Richer: Reports have Kyle Moyer leaving Andretti Autosport after decades with the team and its precursors and heading to Team Penske as new competition director. First the highly sought after Pags went all Penske and now the respected veteran Moyer. 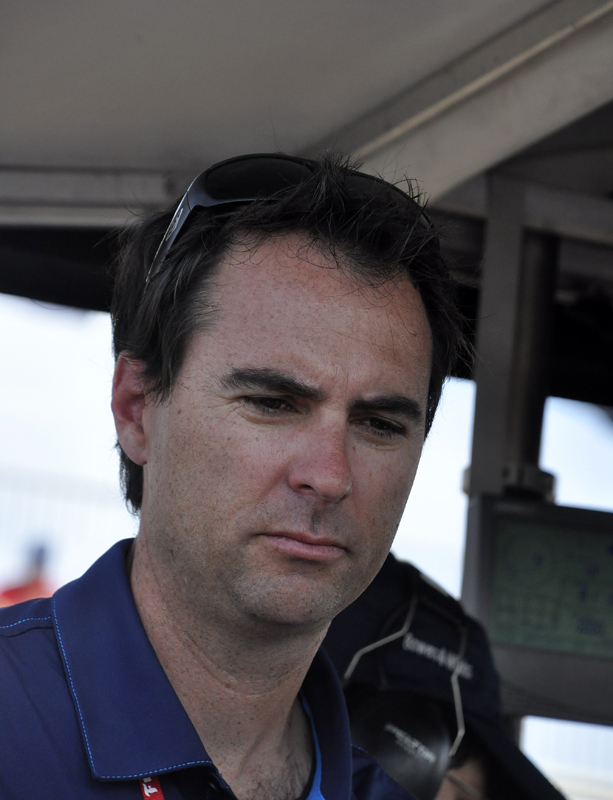 It was also reported that Ben Bretzman will join Team Penske as Pags’ engineer, a role he’s filled at SPM the last three seasons. Heading into 2015 Penske truly has an embarrassment of riches. As for AA, they’re reeling with the loss of Moyer after already saying sayonara to funnyman James Hinchcliffe. Schedule Schizophrenia: Reaction to the schedule has been split and ranges from paranoid to institutional. 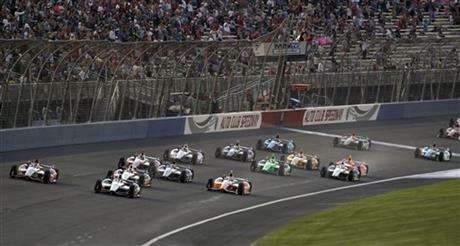 Curt Cavin wrote of the 2015 schedule that “it does represent a balance of the circuits. Six ovals, six road courses and four street circuits.” How the hell six versus ten can be considered balanced is beyond our explanation. Classic Cavin craziness. Cajun Cookin: On Wednesday, a tweet mentioned IndyCar would have a presence at this weekend’s LSU and Saints home games down in Louisiana. 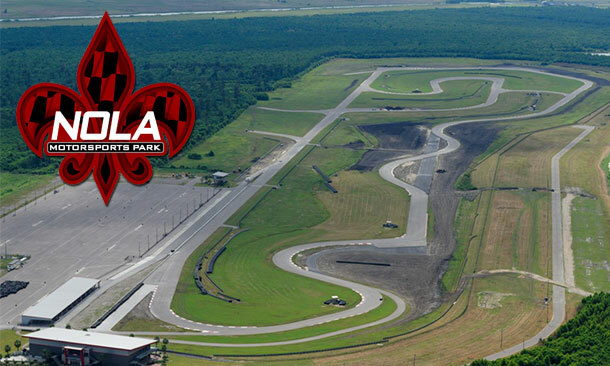 This is a PR push in advance of next April’s inaugural GP of Louisiana at NOLA Motorsports Park south of the Big Sleazy. Andretti, Power & the two-seater will be there all weekend publicizing the series. 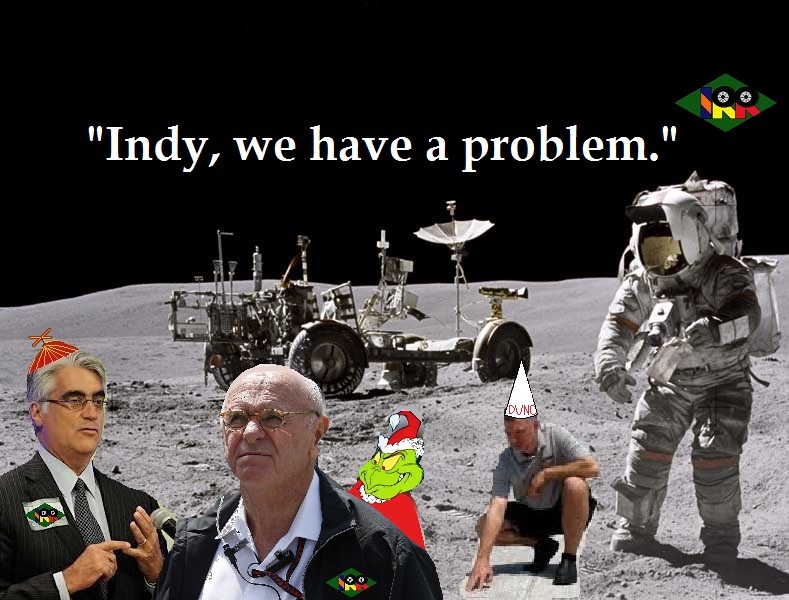 Good for IndyCar for getting the word, stars and cars out there – or down there, in this case. It’s just too bad the race isn’t on a decent oval track instead of a road course, or near a decent city. Judging by the aerial views of NOLA, it looks like the crowd could be on a smaller scale even than Iowa. Cavin’s Crumbs: We give Curt a lot of grief here at IRR and much of it is deserved, but we have to admit that while he may not be the best writer or most intelligent reporter, he does have something as valuable: access. He reported this week that fifty one year veteran of the Speedway Bill Spoerle died. 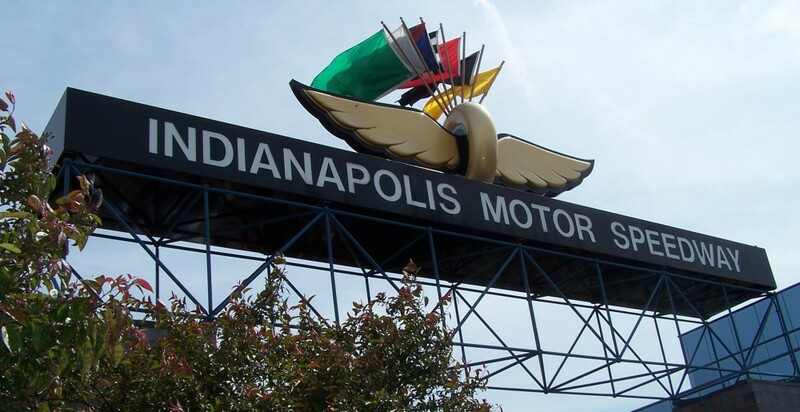 Spoerle managed the IMS restoration unit since 1963 and restored many of the historic Indycars on display at the museum. He was 80 years old and lived a dream working with cherished chariots of speed. Also, Cavin noted some potential bad news for fans of ovals, as Auto Club Speedway President Jillian Zucker resigned this week. Zucker was instrumental in IndyCar’s return to Fontana several years ago and has left to join the NBA’s Clippers. The potential future loss of Fontana from the schedule would be unforgivable, so it’ll be important to keep an eye on her replacement. 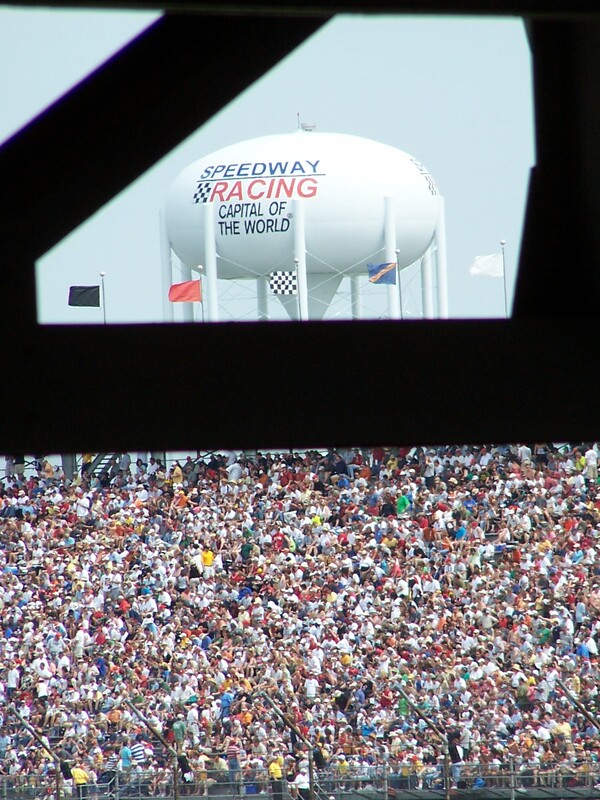 Odds n’ Ends: Iowa Speedway announced an additional support race for next summer’s IndyCar visit, doubling the number of junior league races that few care about or pay to see. The Brasilia race seems to be coming together with the usual amount of third world delays and overruns, per reports on indycar.com. It’s about time but par for the course in South America. 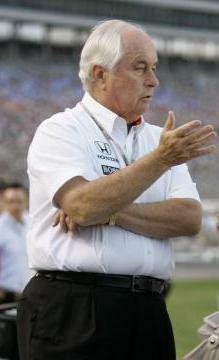 Money man Jeff Belskus is retiring after nearly three decades with Hulman & Co. and for a few years head of IMS. 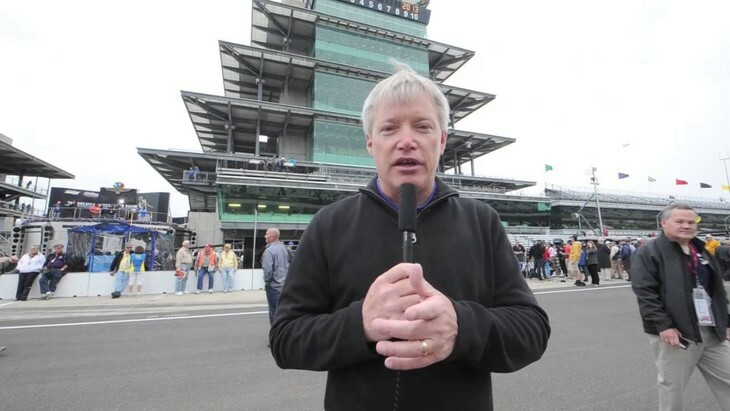 The Indiana State University graduate replaced Tony George at IMS in 2009 at the conclusion of the Great Schism. And no worries of trips to Dubai.